We know how important your barcode scanner is to an efficient checkout process. That is why we carry spare cables and scanners in stock. The most common fault with a barcode scanner is the cable wearing. It might look ok from the outside, but on the inside years of constant use now causes intermittent failures due to the wires breaking. Simply call us and you can purchase a replacement cable now! Bring your scanner so we can make sure it is the cable. If the scanner is faulty we will lend you one free of charge if it is under warranty. If it is out of warranty we suggest you purchase a new scanner. With cordless scanners the main problem is after three or four years the battery needs replacing. Again we carry spare batteries for Motorola cordless scanners such as the LS-4071/4074 and the newer LS4278. Even if you are not a current customer of Barcode Datalink, we will aim to provide you some loan equipment for a small fee or offer you something better than what you currently have if it is not a Motorola scanner. Our most popular low cost retail scanner is the Motorola LS2208 - it comes with a hands free stand and takes less than 30 seconds to install. 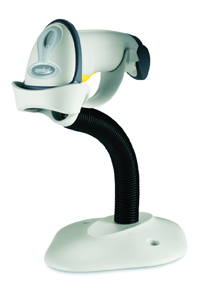 With a five year warranty we are confident you will be very happy with your investment in this laser scanner. In a bottle shop barcodes are on a curved surface. 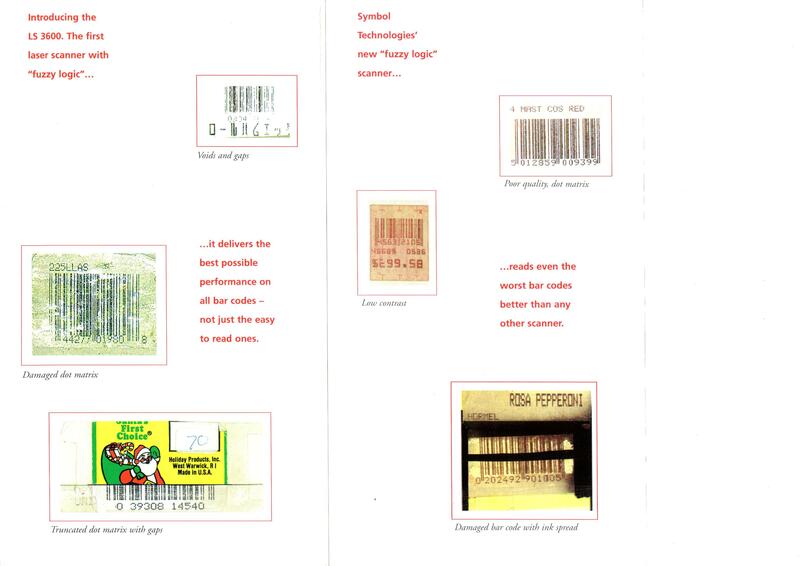 At a video store the barcodes can get damaged or scratched over time by customers making them harder to read. At a convenience store ice creams come out of the freezer where condensation and moisture can form. The LS4208 laser scanner with a raster beam makes light work of this potentially hard to read barcode. In a wholesale nursery pot plants can be wet and bags of fertiliser are heavy and hard to lift onto the counter. The LS3578 cordless scanner is ideal for this environment since there is no cable to get in the way and an IP rating of 65 means water wont damage it. 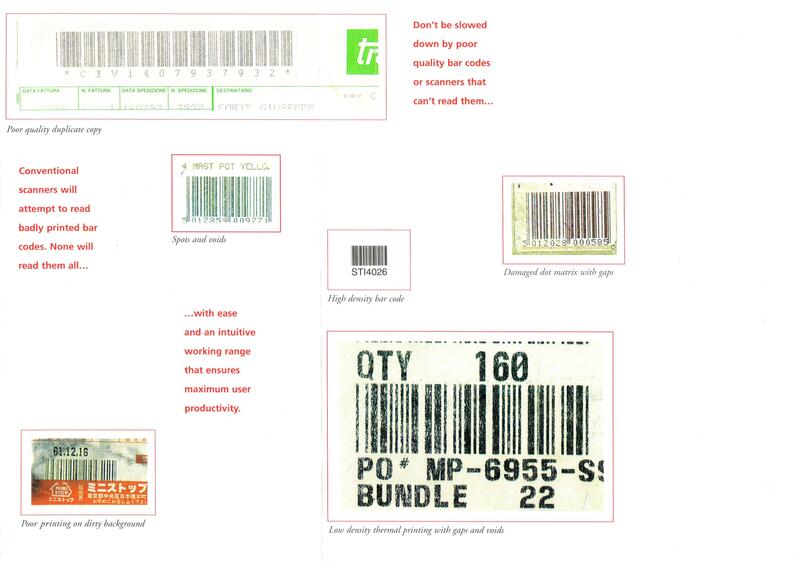 Take the challenge - how many of these really bad barcodes can your barcode scanner read? LS2208 can read 10 out of 12. LS4208 and DS6708 can read all of them! Can your barcode scanner read these? Use our 'Stocktakes Online' solution to speed up your stocktake. The quicker you get your stocktake done the sooner you can get your customers back into your store to spend money.